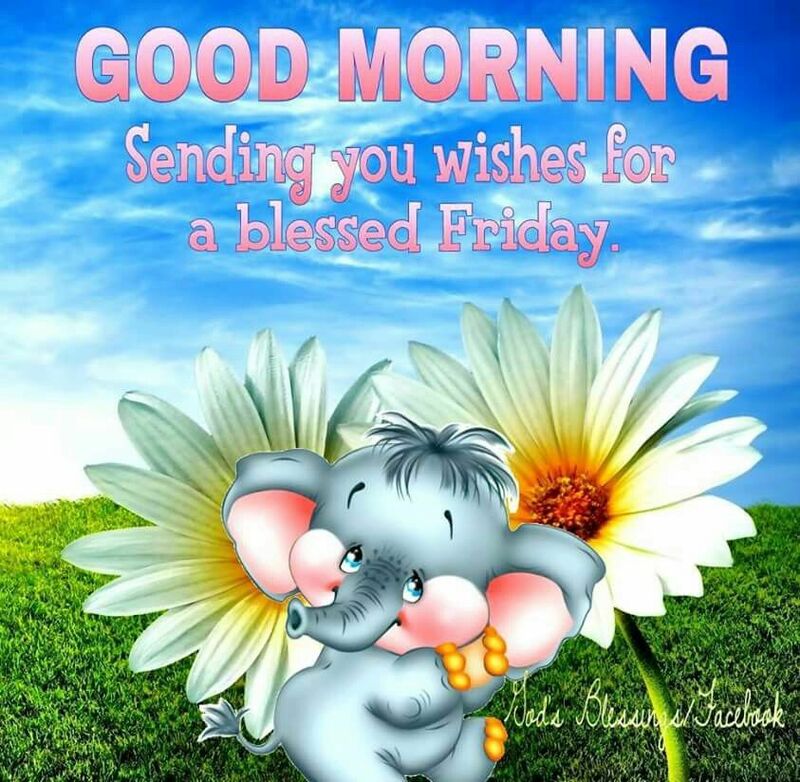 It’s Good Friday, What will you do? I’m moving forward with my day slwly and really giving thanks for everyoone and everything that is a part of this very special day for me. I am consciously aware of the many gifts that are in my life in all ways, mentally, physically, emotionally and spiritually! What gifts in your life are you thankful for today? 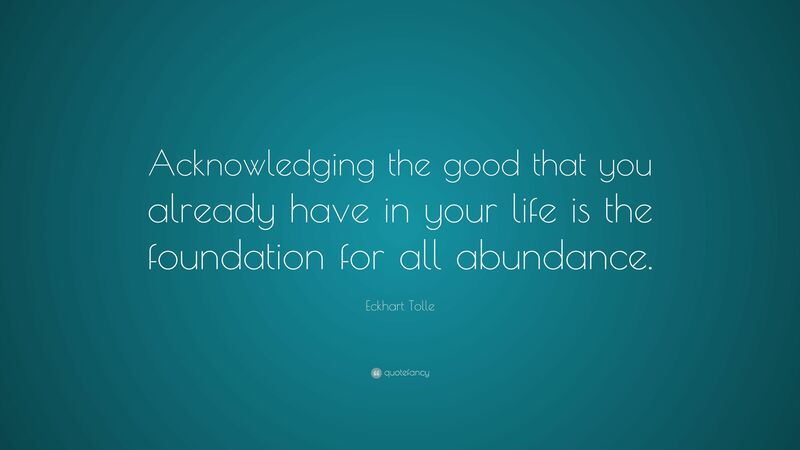 What is your foundation for abundance? It seemed like a loong day that just kep on coming…. 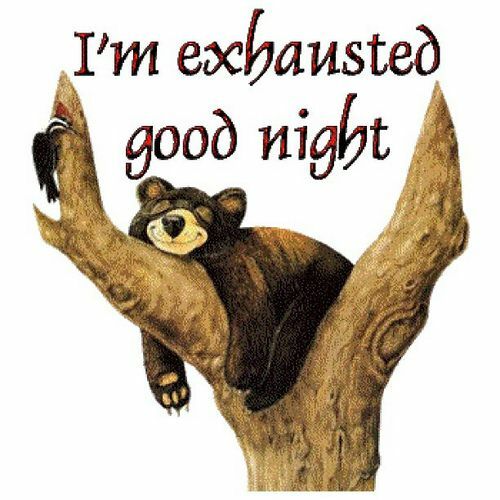 I’m totally exhausted and I will sleep well! How healthy are the boundaries that you set? Who do you talk about even though they are not here? What did you need to remind yourself of this morning?